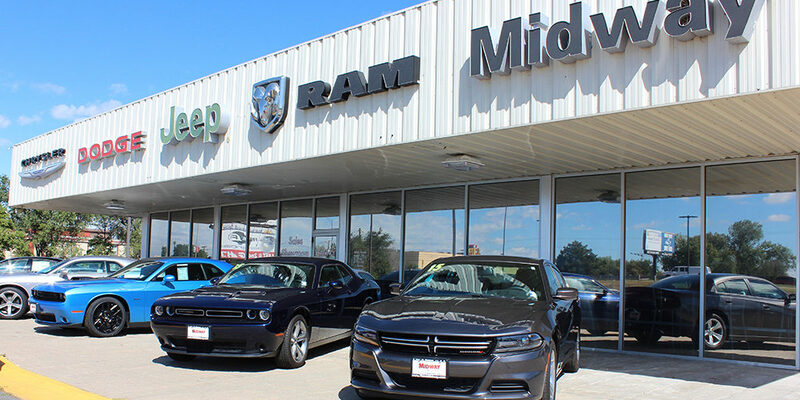 Midway is part of a Nebraska owned dealer group located in Kearney. 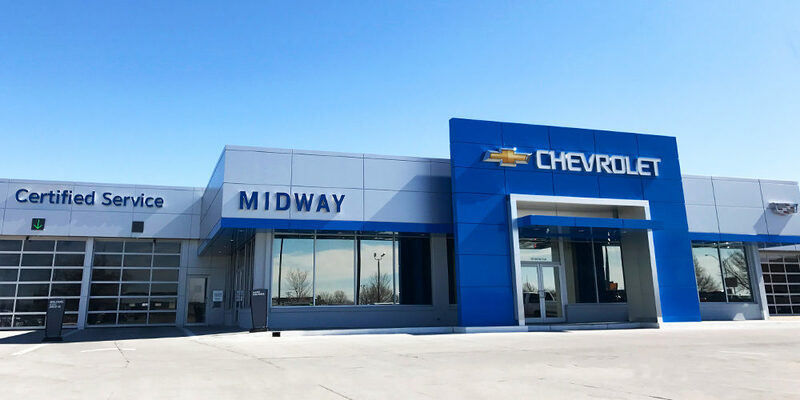 With three locations, including eight new car franchises and a used car store, Midway is always searching for new team members. We update our website regularly as positions become available. If you have questions, please feel free to contact us. Thank you for your interest in a career with Midway of Kearney, Nebraska. Take a look at the benefits we provide to our employees. Midway offers industry top wages for positive, quality team members, an employee vehicle purchase program, group health insurance & more.